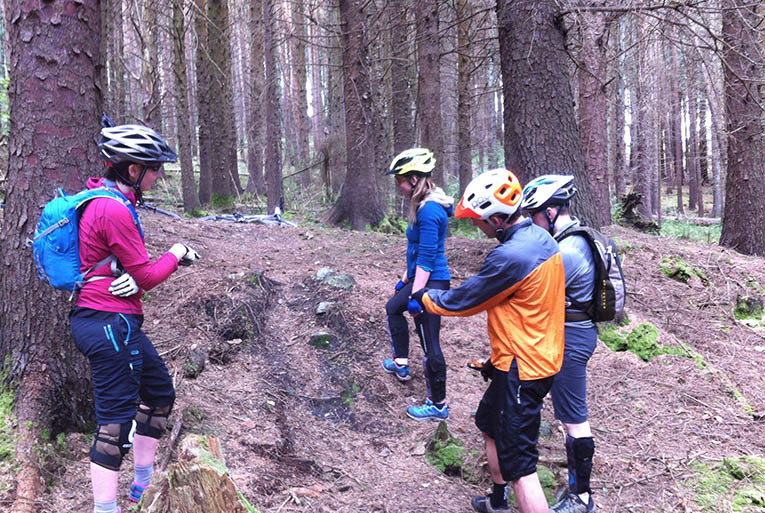 The Cycling Ireland MBLA Trail Cycle Leader qualification is the benchmark of introductory MTB leadership awards. Designed for anyone seeking to lead bikers on trails below 600m elevation and within proximity of assistance it is perfect for use in most UK and Irish situations. TCL candidates come from diverse backgrounds including teachers, outdoor instructors, scout leaders, guides, youth leaders and people who simply want to improve their personal knowledge and safety. The TCL Award consists of a two-day training course followed by a one day assessment undertaken separately at a later date. In order to complete the award, you must adhere to the prerequisite requirements. Introductions, MBLA Background, Bike Parts, Leader Kit, Trailside Maintenance, Core Skills, Coaching and Teaching, Navigation. Bike Adjustments, Leadership, Risk Assessments, Practical Leadership and Navigation, First Aid, Summaries. You must register with the MBLA and join Cycling Ireland.  Candidates must be over 18 years old and have log book evidence of at least 20 mountain bike rides of 1.5hrs duration in appropriate terrain and in a variety of weather and terrain conditions. Longer runs of 2-3 hrs duration, with at least one being 6 hours must also be demonstrated. Log books are provided upon registering with the MBLA. Evidence of having acted as an assistant leader with a group is recommended (but not essential) to help acquaint the candidate with the skills and issues covered by the course. Ideally candidates must own their own bike or at least have easy access to one as bikes are not provided on the course. A bike computer is a useful addition to aid navigation. To hold the award, you must have completed a suitable 16hr First Aid qualification within the last three years and have completed the Safeguarding process through Cycling Ulster or Cycling Ireland. If you would like to gain the Trail Cycle Leader award but are not sure if you have the necessary experience, please give us a call and we will be happy to discuss this with you. Rock and Ride Outdoors are the only providers of the Mountain Bike Leadership Awards in Northern Ireland. 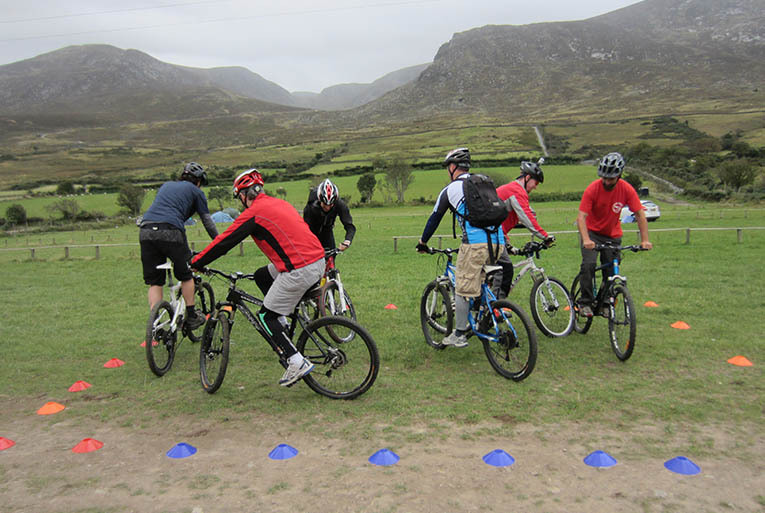 The MBLA scheme is the only scheme administered and recognised by both Cycling Ireland and British Cycling and is widely regarded as the most comprehensive and respected mountain bike qualification available. If you are seeking to take groups out mountain biking, then the MBLA awards are the ones your insurers would like you to have.  Trail Cycle Leader Training costs £175. TCL Training is based in and around Tollymore Forest, County Down. Full details of the venue are provided upon registering for the course. Accommodation is available locally, contact us for advice. All the course information is sent to you via e-mail once we have received your booking. Give us a shout with any further questions.